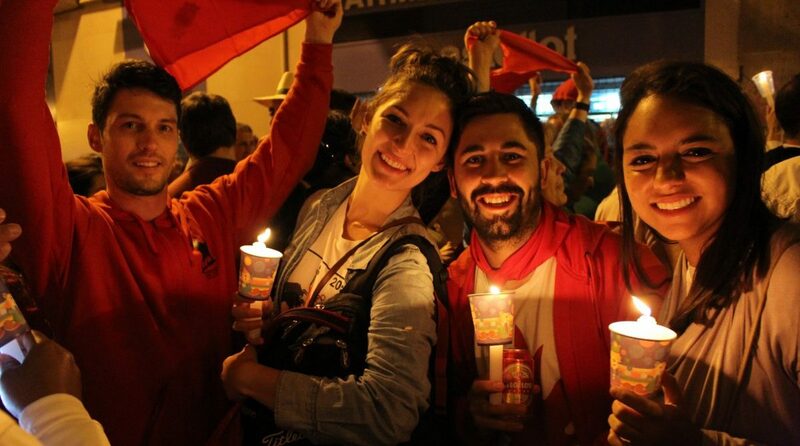 The final event of the San Fermin, known as “Pobre de me,” signals the conclusion to all of the annual festivities. Many see this is a sad occasion, others relieved as their bodies have reached their partying limits. Join us for this intimate ceremony. You can set up a payment plan here ($200 USD deposit per person), or reserve online in the orange box on the right side of this page. 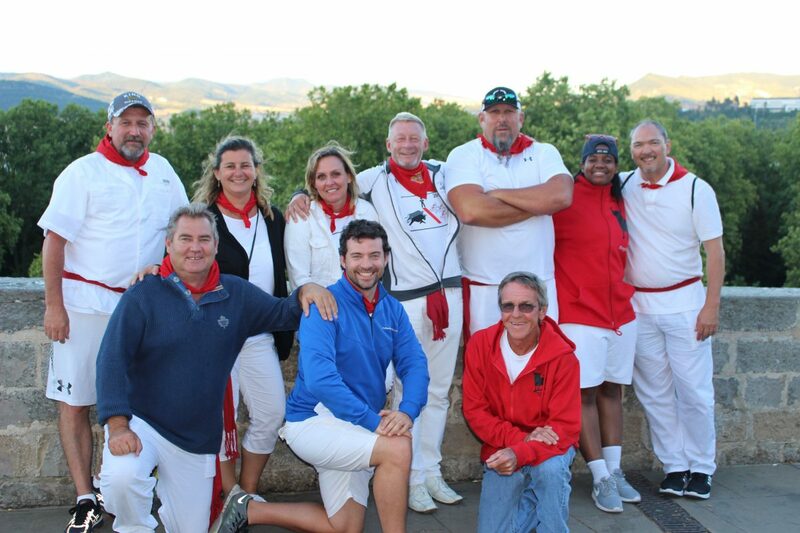 Enjoy top notch accommodations in Pamplona at one of the few 4 Star hotels in town. We have a spot for you at one of the best joints in town. Cool off with some cold sangria and an incredible sampling of local dishes. 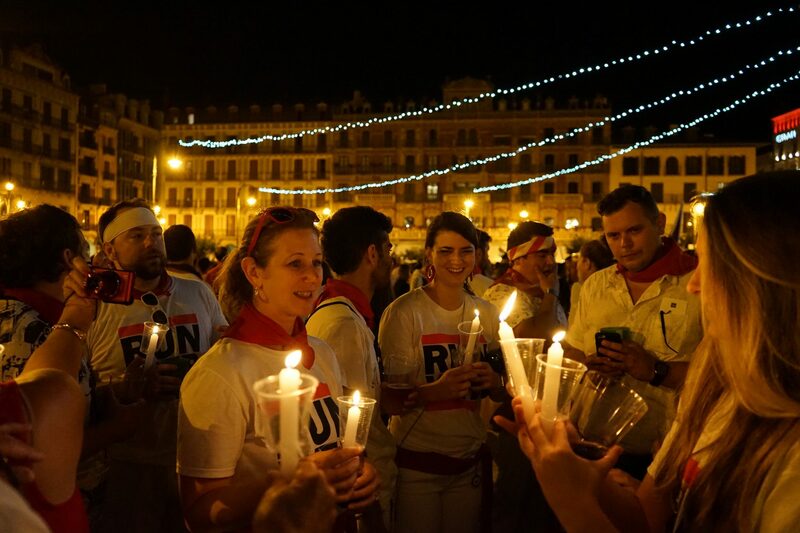 Whether you are looking to witness a one-of-a-kind tradition, or making a plan for your future run, we make sure you have a great view on both July 13th and 14th. 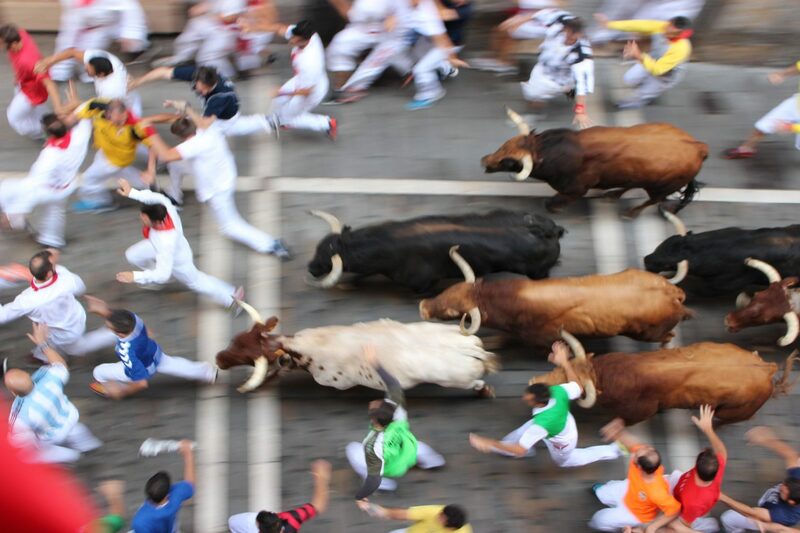 There are 826 meters from the start to the finish of the Running of the Bulls, and we know every inch of it. Join us for an afternoon stroll throughout the course, and learn about the history and pitfalls of this century old tradition. Each of our guests is provided a unique dining experience during their stay. 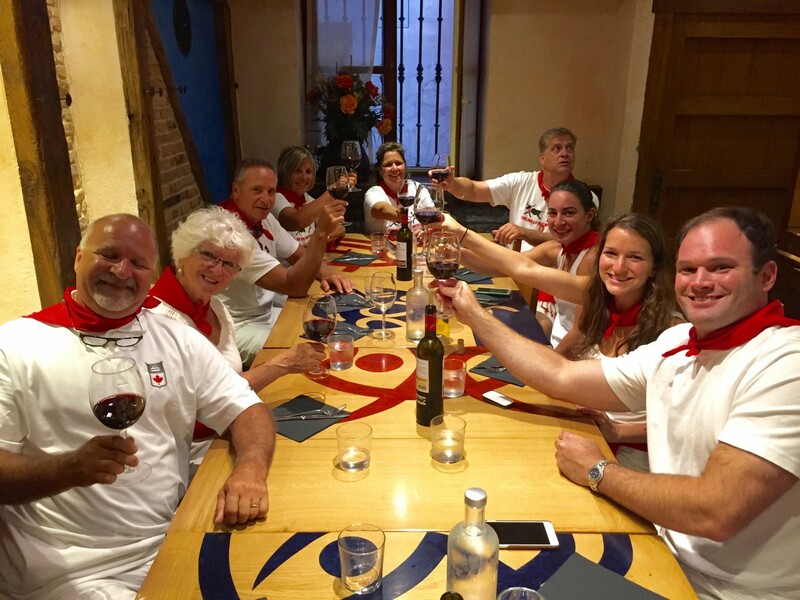 Complete with traditional dishes and local wines, My Bucket List Events sends you off with an authentic Spanish meal. 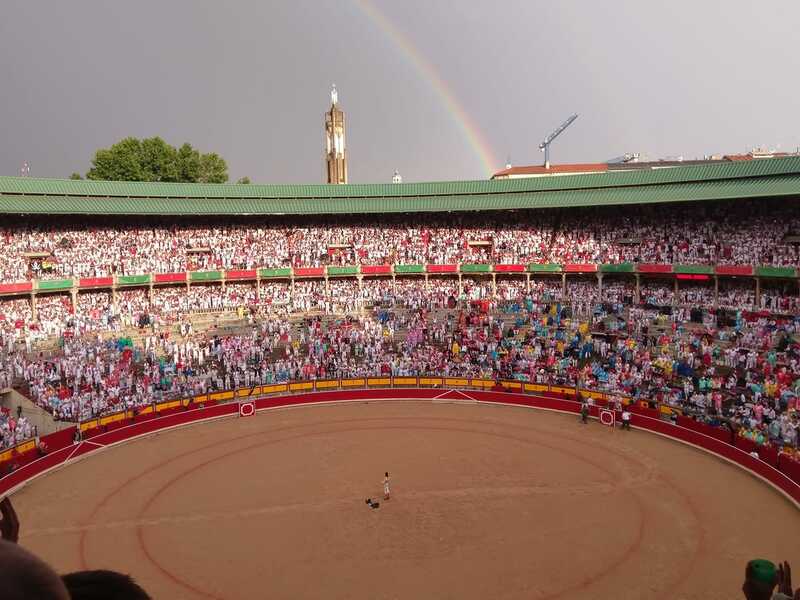 You will receive tickets for the Bullfights on the Tendido Shade side, a less boisterous seating area that is preferred from the more seasoned bull fight enthusiasts. Traditional food and drinks are provided to our guests as well.